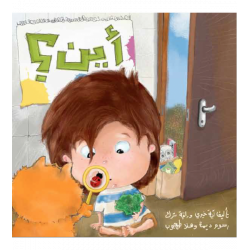 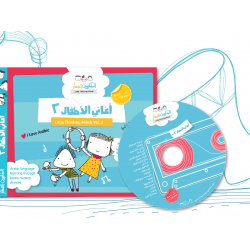 Sing along to your favorite Arabic Nursery Rhymes. 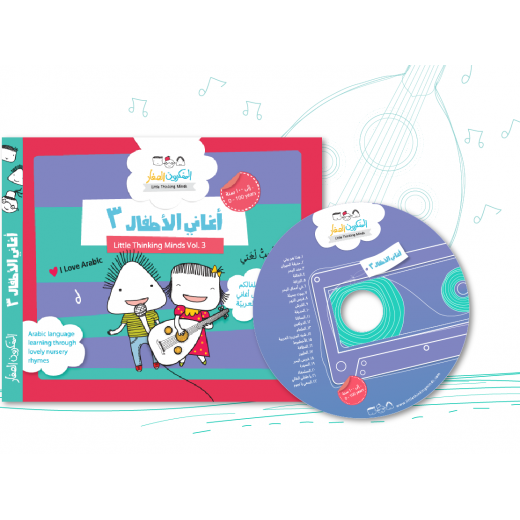 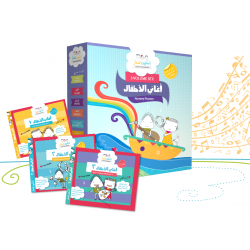 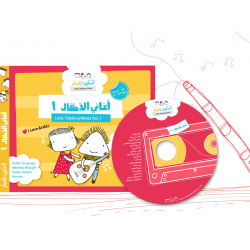 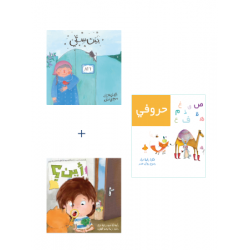 This Arabic children's song album is a compilation of songs by Little Thinking Minds featuring popular Arabic songs for kids from "At the Zoo with Nour and Fares" , "Animals under the Red Sea" and "My Home with Fares and Nour" This CD features catchy Arabic songs that are educational, simple and fun to memorize and will have your child singing, dancing, and clapping to the rhythms of old and new Arabic children's nursery rhymes. 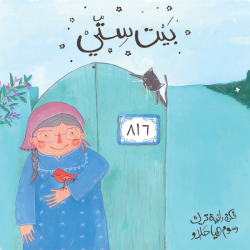 Happy, easy to understand songs make this CD an essential addition to your Arabic library. 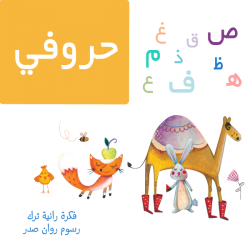 Language: Modern Standard Arabic / Fusha with some Colloquial Arabic.